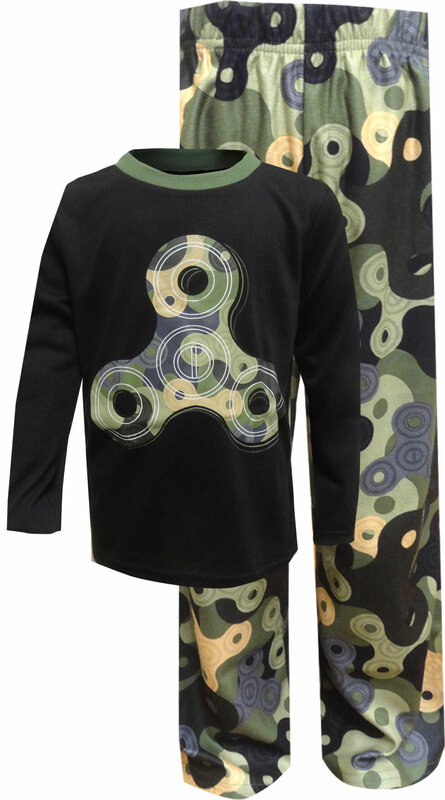 Features long sleeve cotton, flannel and fleece Pajamas & Sleepwear for Boys in a variety of fun themes including sports, fire trucks, dinosaur, baseball, racing, basketball, skateboarding, tye die, soccer, camping, baseball, race car, football, etc. 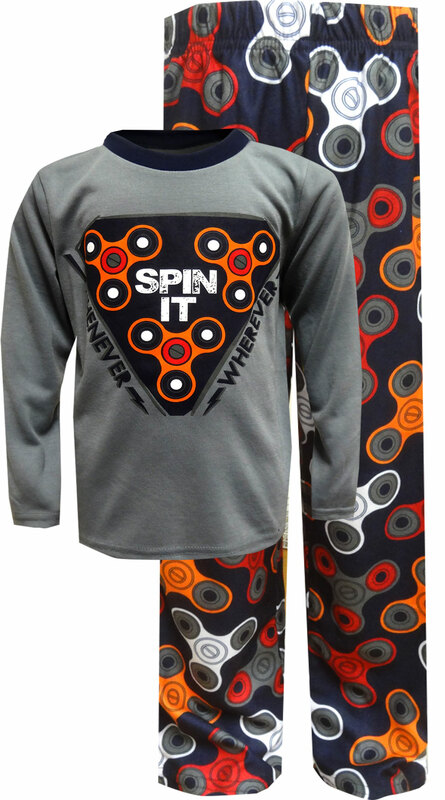 These warm pajamas for boy include both long sleeve pajama sets, sleepers, footed pajamas and thermal pajamas are perfect for those cold winter nights. 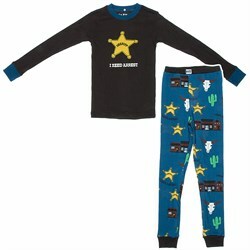 We also offer long sleeve pajamas and sleepers for Toddlers and Infant Boys. A good night's sleep is important and our goal is to help you find pajamas or sleepwear that's comfortable to relax and sleep in.